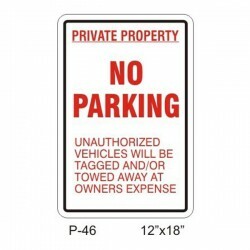 Our No Parking Private Property Unauthorized Vehicles Towed sign strongly warns potential violators that their vehicle will be towed. 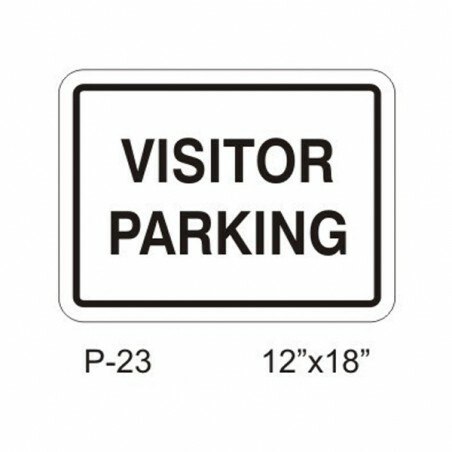 Measuring 12"x18". 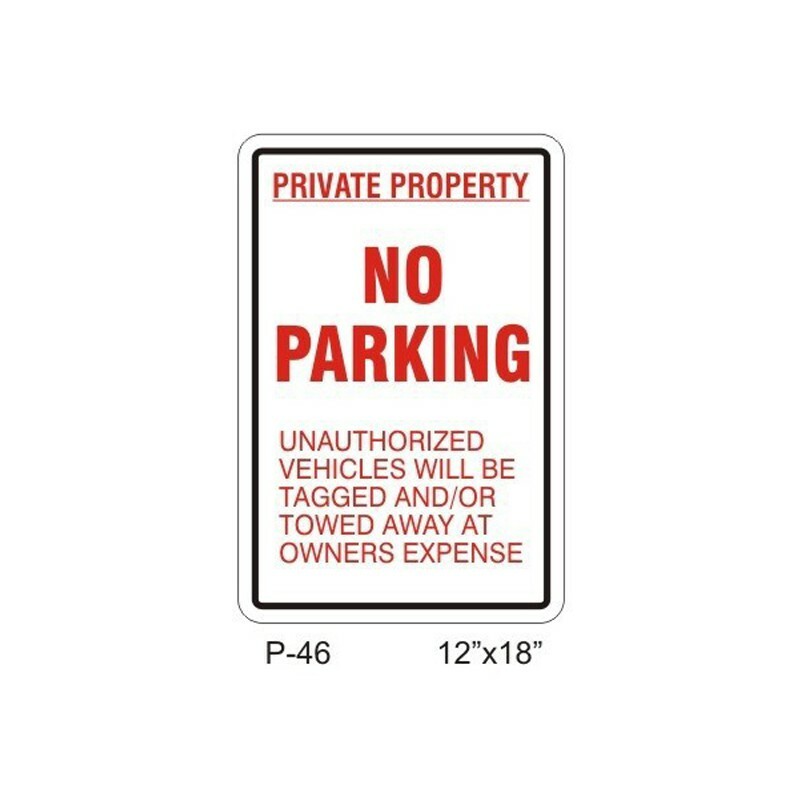 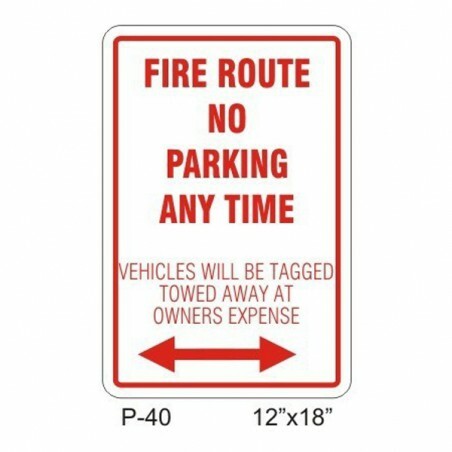 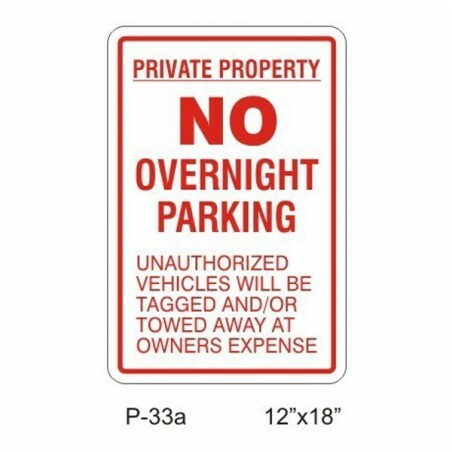 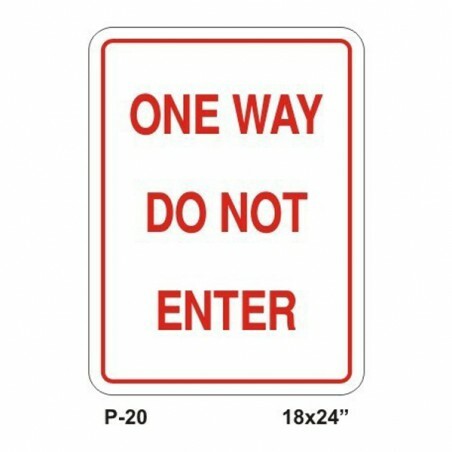 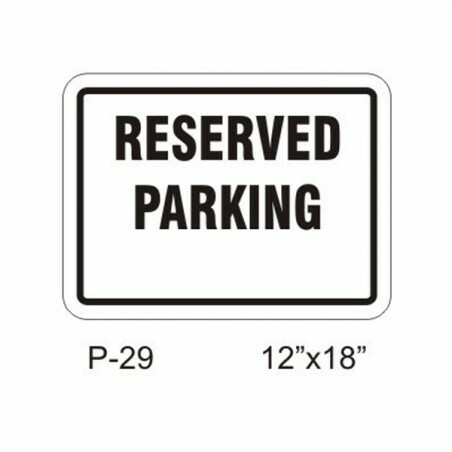 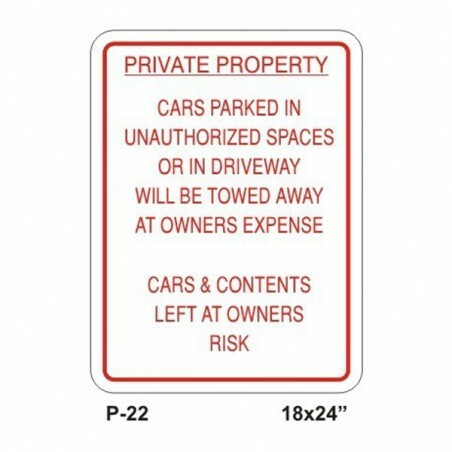 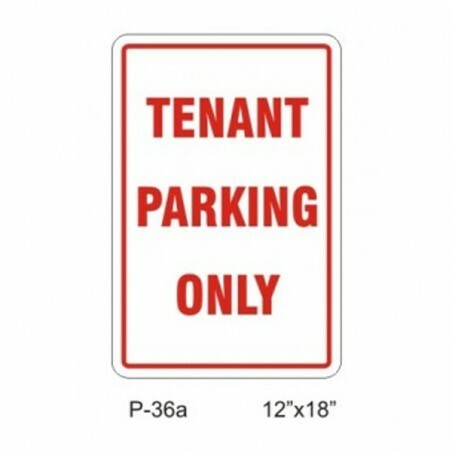 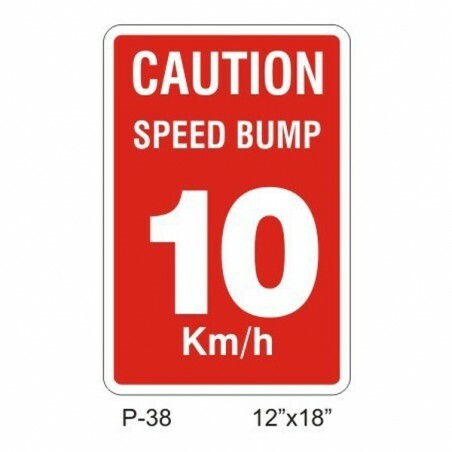 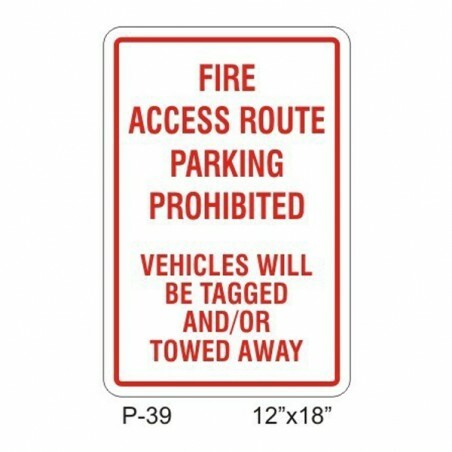 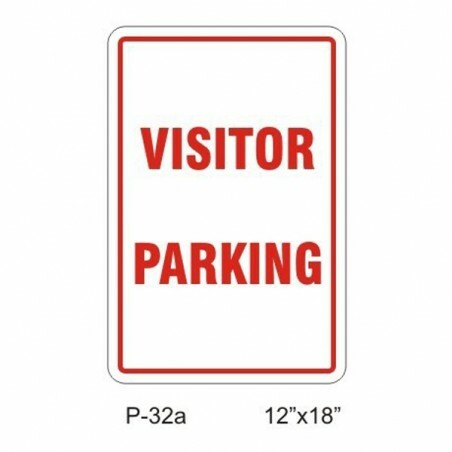 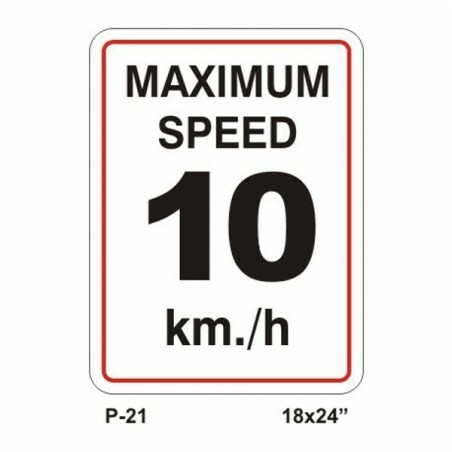 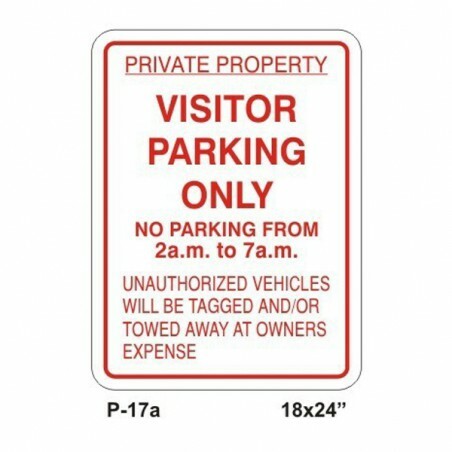 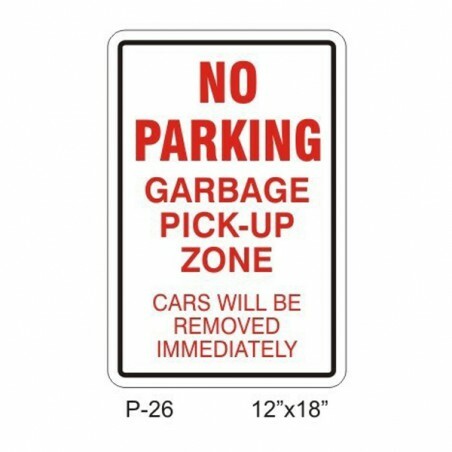 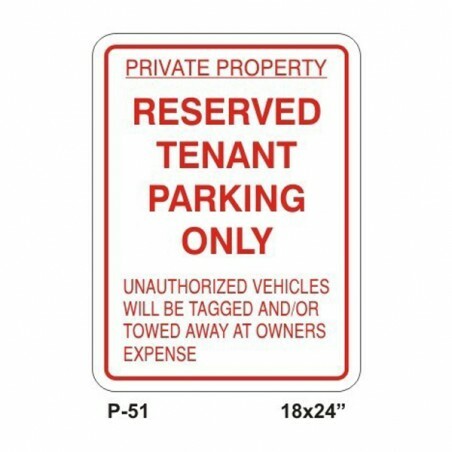 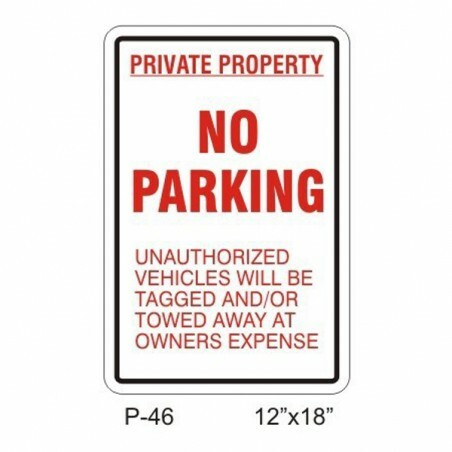 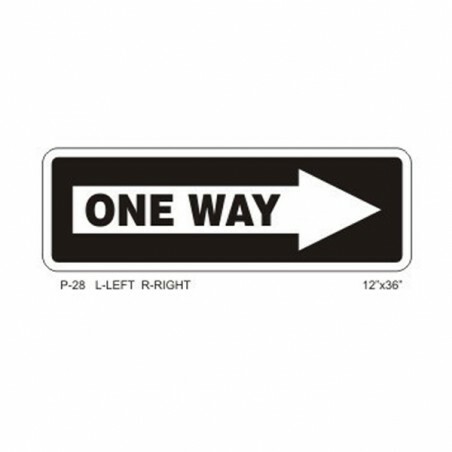 All of our No Parking Private Property Unauthorized Vehicles Towed signs have rounded corners and mounting holes centered at the top and bottom for easy, trouble free installation.